Home / News / Are your savings working hard enough?? 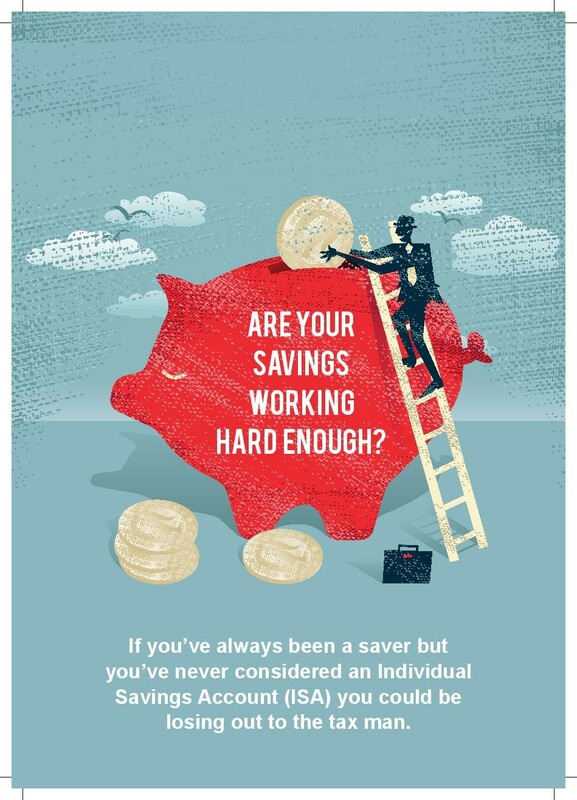 Are your savings working hard enough?? Maximise your tax free savings. Split the £15,240 between the two. Call us today to discuss your options 01952 815930.